Since the airing of ITV’s Good Morning Britain’s one-off show Good Evening Britain, featuring guests ranging from Jeremy Corbyn to Pamela Anderson to Ed Balls and Danny Dyer, a clip of the latter has been doing the rounds on social media. During a panel interview with Dyer, Corbyn and Anderson, led by hosts Piers Morgan and Susana Reid, the Eastenders star had an expletive-littered rant about former Prime Minister David Cameron and Brexit. In the rant, Dyer called Brexit a “mad riddle”, saying that “nobody has a clue” about what’s going on with it. He went on to criticise David Cameron, who called the referendum on membership of the European Union, calling him a “t**t” twice, much to the shock of Morgan and Reid. Though it was past the watershed, Morgan attempted to water down Dyer’s words, reminding him that he was talking about “a former Prime Minister”. But smarmy Piers, fortunately, had no influence on Dyer. It has to be said, Danny Dyer is speaking a lot of sense. Most people don’t have a clue about what we’re going to do with Brexit. It doesn’t look like even the government, or our current Prime Minister, as a clue what to do. It is such a divisive and complex issue, it seems there’s no answer. Do we have a second referendum? Do we have a referendum on the final deal? Do we have a hard Brexit? Do we protect business? How to we solve the Northern Ireland border issue? No one has the answer it seems. Dyer’s criticism of David Cameron is also pretty good political analysis, too. In a hilarious commentary, he said Cameron is “in Europe, in Niece, with his trotters up”, asking why he was allowed to “scuttle” away from the country after getting us into the process of leaving the EU. It’s a sound point, and one I think a lot of people have forgotten. David Cameron, the man who said he’d stick with us through the EU negotiations, done a bunk and left us to sort out the mess. As Dyer said, “he should be held accountable”. 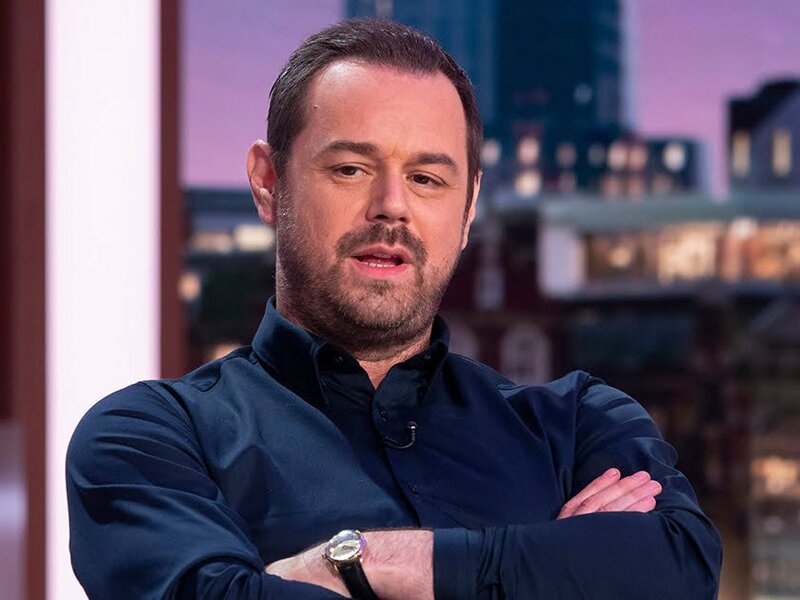 So, what we’ve learned from this is that Danny Dyer’s been speaking more sense on Brexit than most politicians and journalists in a two-minute clip than over the past two years of this political hoo-hah. What a man. My Issues with Private Schools Semicolon tattoos #YEAR12PROBLEMS So…Trump’s in. What now?